Getting engaged is one of the most exciting times in our lives – but we also understand that there can be a lot of pressure on you when it comes to selecting a wedding ring and engagement ring. To assist you and help to make your choice easier we’ve developed our ‘Guide for Him’. Within our free guide we’ve broken down the major points you’ll need to consider when looking for or designing your ring, covering all facets including what makes a good diamond, the setting and band of the ring, cues and hints to look out for and how to make sure it fits! 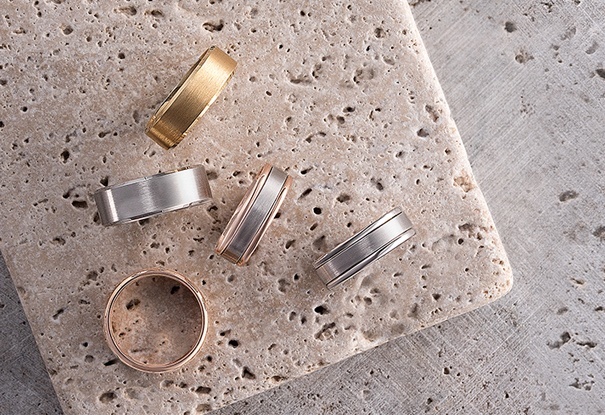 All laid out in a practical guide to buying the perfect ring.